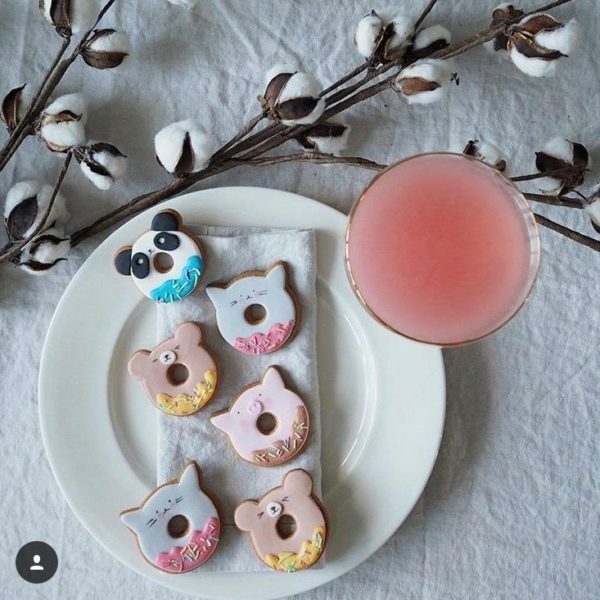 The cutest animal doughnut biscuits! 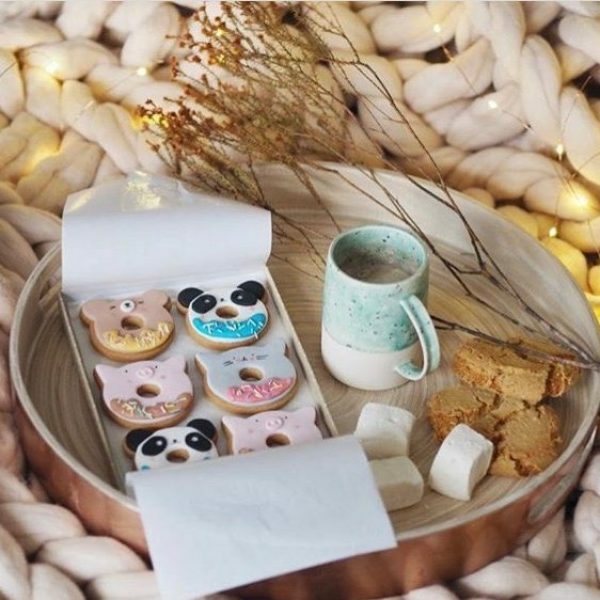 Includes six delicious vanilla biscuits – individually hand iced. There are two cats, two bears, one panda and one pig donut. Beautifully presented inside a recyclable luxury gift box.